Are you supporting employees’ financial and physical wellness? It’s not just physical limitations that can impact productivity but also the mental strain of worry and anxiety about associated health care costs. Imagine this: You unexpectedly fracture your leg participating in a 5k. 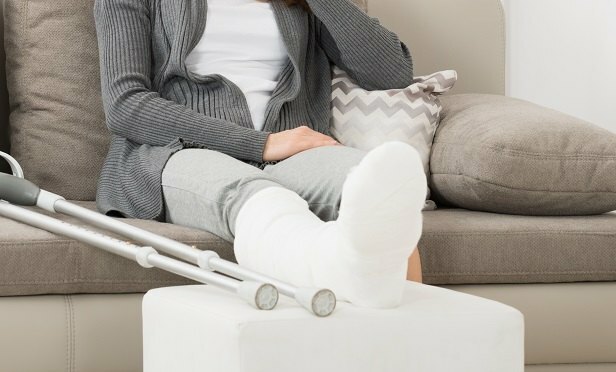 Doctors determine that the injury is serious enough to require surgery to avoid long-term leg damage and preserve mobility. The initial injury and diagnosis happen in a matter of days, but the real challenge is ahead, due to the months of medical treatment and rehabilitation.